Flush windows are designed to replicate traditional 19th Century wooden windows with flush fitting sashes. The factory painted finish wood ensures the feel & look good factor. We ensure exceptional strength, security and a high classification of weather testing. Our flush windows are virtually maintenance free and the paint finish is guaranteed for 8 years. Available in a choice of finishes, contact us today for a no obligation quote. 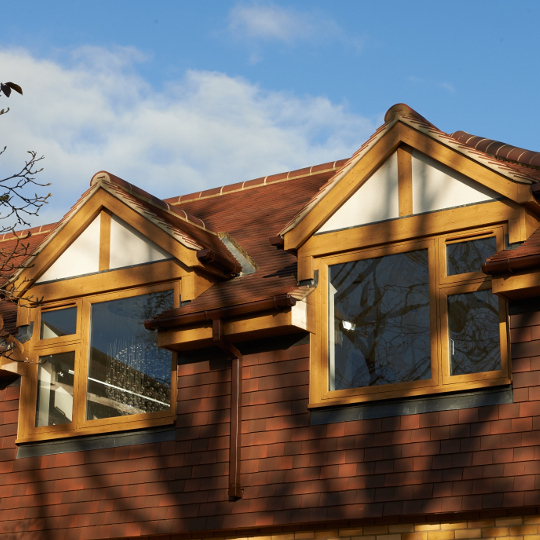 Whether you’re buying replacement windows, a door or a conservatory, we only supply the best quality products, designed and manufactured with the latest timber technology, in a range of styles and finishes to suit every taste. All components in our windows are purpose designed and sourced in the UK and are some of the most ergonomic and efficient designs available in the market today.